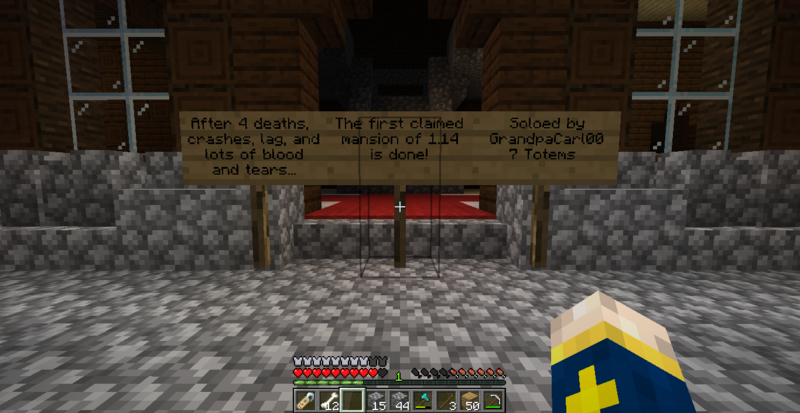 GrandpaCarl00 posted in CraftyMuseum is no more. CheesyPeasy? Haven't seen him on in ages. Is everything ok with him? If you can I'd love to see WIP screenies of the museum. GrandpaCarl00 posted in Partial Reset. GrandpaCarl00 posted in Peaceful rank. 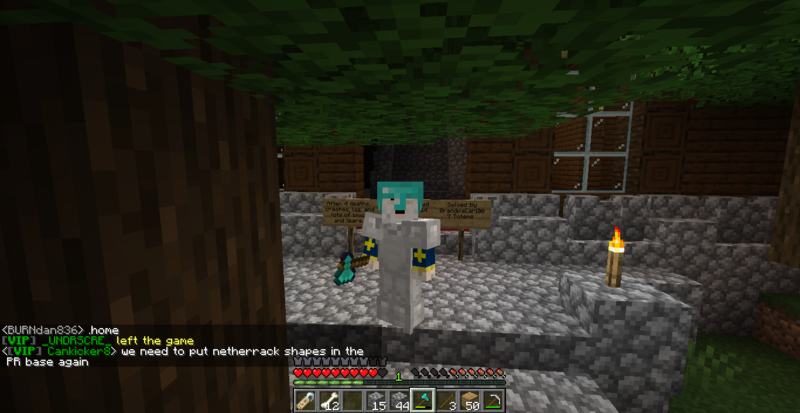 GrandpaCarl00 posted in Yelloms' 1.13 Base. GrandpaCarl00 posted in Craftymynes Merch store. We need it..
GrandpaCarl00 posted in Hey admins. GrandpaCarl00 posted in Mossflower has been discovered. GrandpaCarl00 posted in iwarriiori's renovation services. How Team Eye stole Christmas!